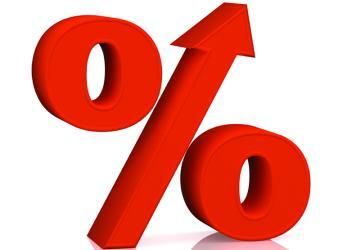 Major bank subsidiary Bankwest has increased its variable home loan interest rates by 18 basis points. Effective Tuesday 17 November, the standard variable rate for owner occupiers will rise to 5.65% (5.70% comparison rate) and the investor variable rate will increase to 5.97% (6.02% comparison rate). According to the CBA owned bank, its rates are under constant review as it balances increasing costs, including partially offsetting costs associated with recent changes to capital requirements with the need to remain competitive. However, Bankwest says its fixed rates have not changed, with its current three-year Complete Fixed Home Loan rate for owner occupiers remaining at 3.95% (4.92% comparison rate).